Rebecca Thomas came out of university with an unusual conjoined degree - information sciences and Chinese. As to how this came to be, she says when she enrolled at the University of Auckland, the queue was long for her original choice, accounting. This was before online registration, she explains. She then pivots and admits this was not the whole story. “I have always been a computer nerd,” she says. Thomas grew up in Te Puke, known as the Kiwifruit capital of New Zealand, in the Bay of Plenty. So how did she major in Chinese? She learned the language in six weeks. When she returned from Thailand, she had a few days to go and get ready for university. “I was there on the wrong day. I didn’t have the right piece of paper,” she says. She wanted to study Thai, but learned no classes were offered for the language. 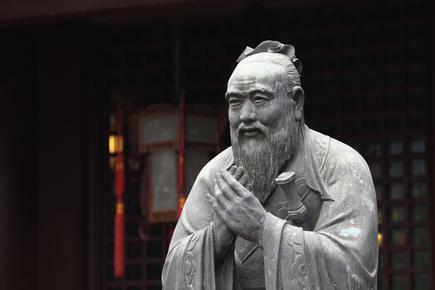 The university, however, was offering classes in Mandarin. Thomas enrolled in Mandarin, knowing that the language is being used by a large population and will come in handy one day. Her second mistake, she discloses, was assuming the two Asian languages would be similar. A few weeks into the course, she realised there was probably only a handful of words, one of them chá/chā for tea, that have the same meaning in both Mandarin and Thai. 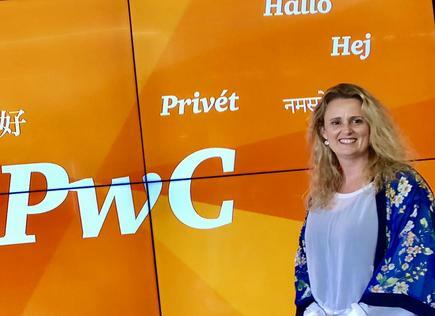 Today, she mines this combination of technology and arts skills as she and her team lead through PwC’s focus to drive ICT innovation across the organisation. 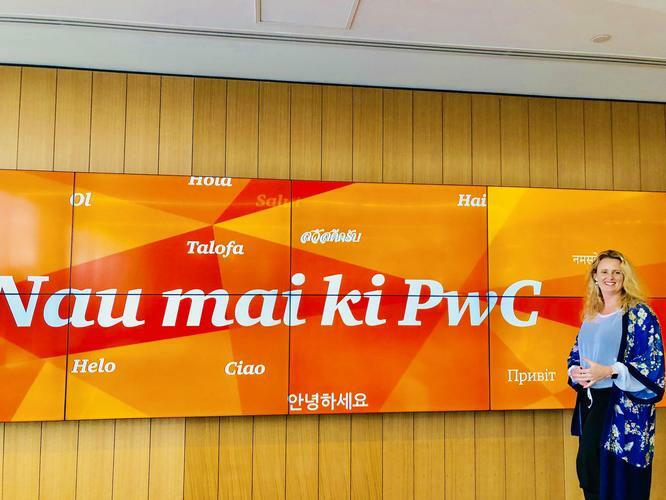 The multi-year programme includes the rollout of hardware and software solutions that will allow PwC staff to become more mobile, increase productivity, and improve collaboration. “Being mobile first and cloud first means we are fit for the future,” she says, on the focus of her team. This new way of working is now fully in place at the new PwC Centre on Wellington’s waterfront. PwC swapped its office on The Terrace for the open plan space. Staff have no permanent desks and work in different areas of the building depending on their assignments. Thomas shares that PwC in Auckland will follow suit with a similar layout when it moves to its new office in Britomart. In the next two years, PwC will be replacing all core systems, both covering global and local systems. PwC in New Zealand has gone live on the full Google suite since July this year. She explains PwC and Google globally have a joint business relationship. Later this year, PwC New Zealand will launch a document management system, which will put both client and firm documents in a safe, secure environment. “There will be no more searching shared drives,” she says. 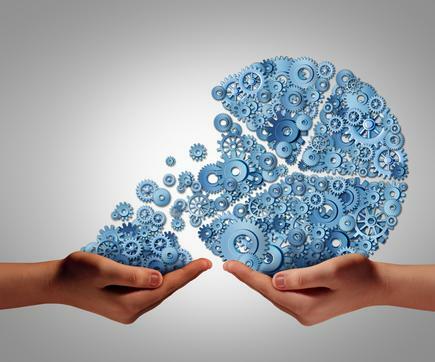 Before the year end, PwC will deploy Workday, as part of a global rollout. Upcoming rollouts include Salesforce for their CRM and sales platform, and a cloud-based financial system. Thomas leads a team of 40 to 50 people, depending on the projects they are working on. She says her team has a mix of project managers, business analysts, testers, and change managers. She taps her technology peers across the globe for their experiences in their respective rollouts. “You are not an organisation doing it on your own,” she states. Thomas has an expanded role in the technology programme. She is chair of the Asia Pacific CIO forum for PwC, where she works with at least 20 CIOs. The meetings are held across the region. For the Google rollout, Thomas explains PwC New Zealand collaborated with their office global team support in Malaysia. She also made sure the staff had a choice of the technology tools they will use. People can choose whether to get an iPhone or an Android phone. In the end, over 30 per cent of the users chose the latter. She says while giving this choice meant more work during the deployment, she saw it as risk mitigation. If there will be an issue with one system, they would be ready to switch to the other system. Thomas reports to Mark Russell, technology and transformation lead partner at PwC. She shares that their goal is to transform the way they work at PwC. “I see myself as a bee in this organisation, where we are accelerating technology enablement and the products we deliver to clients. In the early part of her career, she worked on the modernisation of Customs. She came out of it with a good appreciation of the elements of a business transformation project. “It was a really good start for me,” she discloses. “Today, I never think of IT without change and process because that is how I started. She remembers how one of the executives she worked with pointed out that the Customs staff are the first that people see when they come to New Zealand. Thus, even the way they designed the uniforms were considered. “It was all underpinned by technology,” she says, but she was also impressed by the concurrent focus on trying to create a better user experience for the customers, in this case, the travellers. She recalls a personal experience in the Navy, where she stayed for two years. Thomas brings this lesson to PwC’s shift to Google apps and other technologies, where they tried to bring excitement to the staff about the change, and making the technology so simple to use. She joined PwC as business portfolio manager, coming from Tonkin & Taylor. When she was with Tonkin & Taylor, Thomas worked with senior management on projects ranging “across all elements of people, process and technology”. Before this, she was executive manager - solution delivery at Suncorp-Vero in New Zealand, reporting to the CIO. Her team was also responsible for the development and deployment of a lean programme in the banking, insurance and financial services firm. Her other roles include being a consultant for Shell Global Solutions and WINZ. 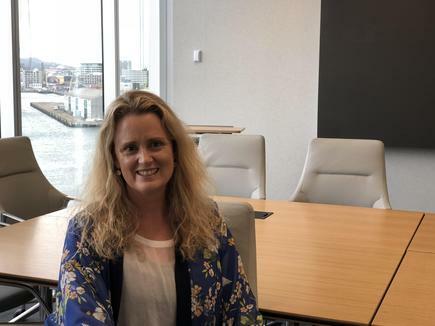 She honed her consultancy skills with Accenture, which she joined after leaving the Royal New Zealand Navy. She smiles when told she is one of the few women CIOs in New Zealand. “I never really thought of it,” she says, but then adds, there was definitely a pattern she observed throughout her career. As to what worked for her, she says she stuck to her leadership style of being “kind, creative and inclusive”. “At PwC, that style was what they were looking for,” she adds. “Creativity has always been a big part of IT, contrary to what some people may assume,” she points out.